Microsoft has announced that a dedicated LinkedIn app for Windows 10 users is now rolling out on Windows Store. This app brings a more integrated experience, with more accessibility from the Start menu and taskbar, real-time notifications, and much more. This app is rolling out gradually to the Windows Store, and should arrive in all LinkedIn markets by the end of this month. 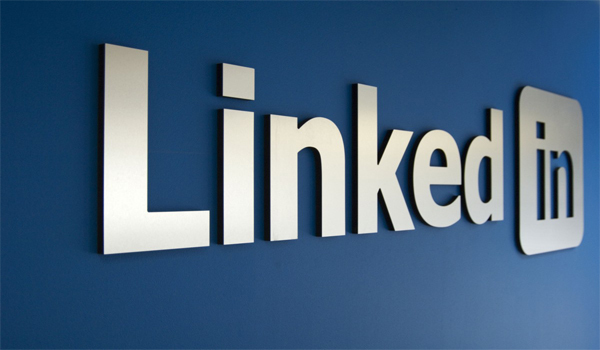 At the time of writing, this app did not show up on the Windows Store on our Windows 10 PC, so it may be a while before Indian users get to experience the LinkedIn integration. This announcement comes more than six months after Microsoft finally closed the acquisition deal of LinkedIn for $26 billion. The new app essentially gives you easy access to LinkedIn services on your Windows 10 PC. It brings real-time notifications to the Action Center and even gives you the ability to pin a live tile to the Start Menu. Notifications on new messages, insights on who you’re meeting with next, trending news in your industry, and timely updates on your network will be thrown at you, but these can be managed or disabled if the need be. You can manage which updates you’d like to receive in the Action Center directly from the Notifications tab inside the app. The app is being launched in 22 languages including English, German, French, Spanish, Portuguese, Chinese (simplified), Arabic, Danish, Italian, Dutch, Japanese, Korean, Norwegian, Polish, Turkish, Swedish, Chinese (traditional), Czech, Indonesian, Thai, Malay, and Romanian. Head to the Windows Store on your Windows 10 PC, and search for ‘LinkedIn’ to see if the app has arrived in your region or not. If it has, let us know about your experience with the new app in the comments below.